Our FUMC Compassion Sunday is May 11th and 12th with a follow up weekend on May 18/19, and we need help. Every year we are given far more children packets of kids longing for a sponsor than we can fulfill. We hope and trust that your relation with the Compassion program has been rewarding in all aspects for you and your family. 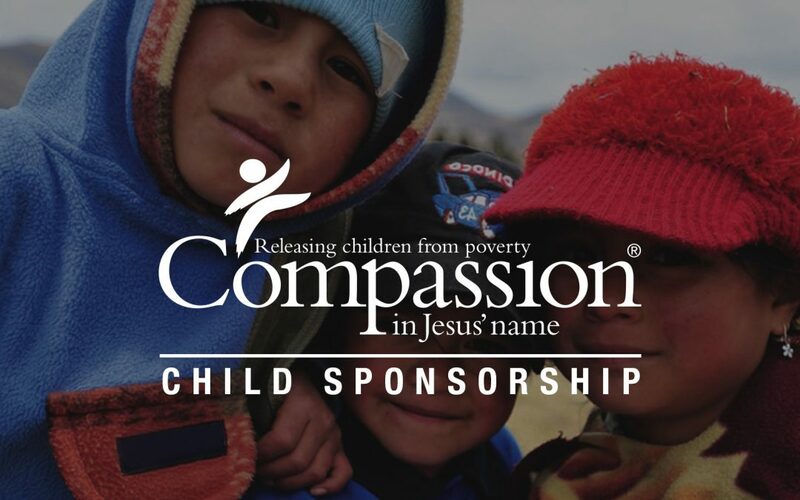 We are asking that each current FUMC Compassion sponsor make a sincere effort to recruit a new sponsor who will come to our Compassion Table on Compassion Sunday and select a very needy child from the many we will have available. Please impress on recruits that for only $38/month (fully tax deductible), they can rescue a child from poverty, child trafficking, hunger, and provide health care, spiritual care, and a safe place to be with other kids. They can be a missionary without leaving home. Call Diane or Tom Higgins @ 375-1214 for details. God bless you all.